Santiago was a major point of entry for most of Cuba's slave population. 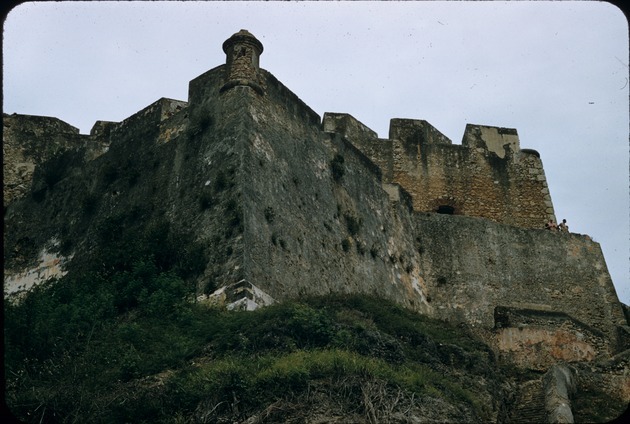 The Castillo was built for defense against raiding pirates. Castillo de San Pedro del Morro was designed in 1637 by Giovanni Battista Antonelli (also known as Juan Battista Antonelli), a member of a Milanese family of military engineers, on behalf of the governor of the city, Pedro de la Roca de Borja, as a defense against raiding pirates.